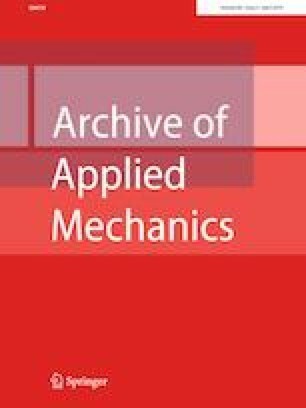 This paper deals with the dynamics and control of underactuated nonholonomic mechanical systems. It is shown in this investigation that the same analytical methods can be used for effectively solving both the forward and the inverse dynamic problems relative to underactuated mechanical systems subjected to a general set of holonomic and/or nonholonomic algebraic constraint equations. The approach developed in this work is based on the combination of two fundamental methods of analytical dynamics, namely the Udwadia–Kalaba equations and the Underactuation Equivalence Principle. While the Udwadia–Kalaba equations represent a fundamental mathematical tool of classical mechanics, the Underactuation Equivalence Principle is a new method recently discovered in the field of analytical dynamics and is associated with nonholonomic mechanical systems. In the paper, these two important analytical methods are discussed in detail. Furthermore, numerical experiments are performed in this investigation in order to demonstrate the effectiveness of the proposed approach considering as an illustrative example of a dynamic model a mobile robot. This research paper was principally developed by the first author (Carmine M. Pappalardo). The detailed review carried out by the second author (Domenico Guida) considerably improved the quality of the work.